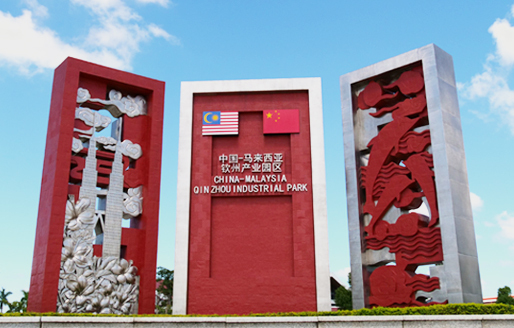 Copyright © MALAYSIA-CHINA KUANTAN INDUSTRIAL PARK. All Rights Reserved. 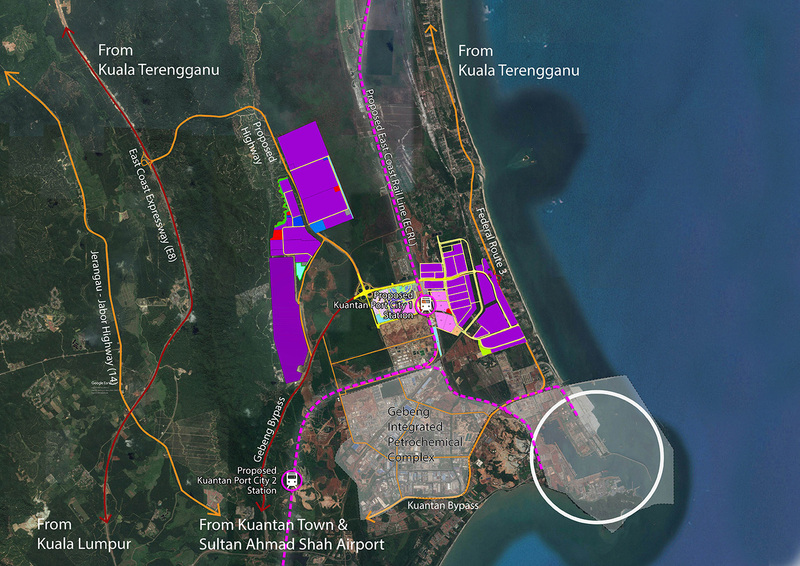 Malaysia-China Kuantan Industrial Park (MCKIP) was officially launched on February 5, 2013, and is strategically located in the special economic zone, East Coast Economic Region (ECER) in Kuantan, Pahang. 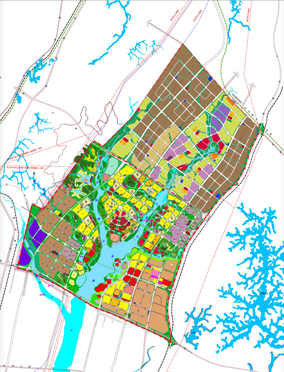 With total area of 14.2 sq.km (3,500 acres), MCKIP comprises of MCKIP 1 (1,200 acres), MCKIP 2 (1,000 acres) and MCKIP 3 (1,300 acres). MCKIP 1 and 2 cater for heavy and medium industries while MCKIP 3 caters for logistic hub, light industries, residential and commercial components. 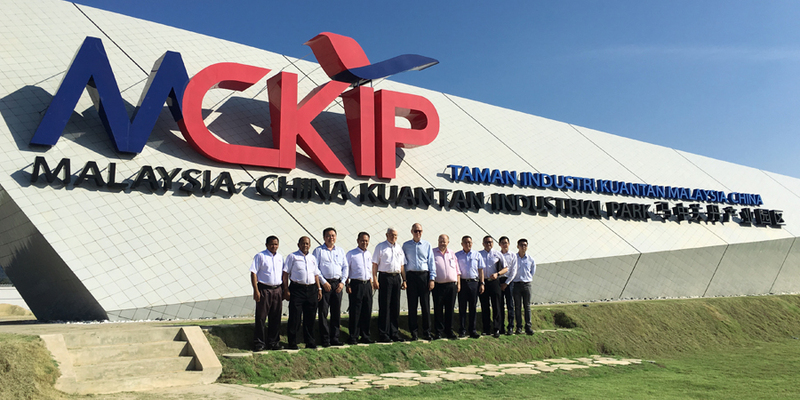 MCKIP is established based on the partnership between Malaysia Consortium and China Consortium. Qinzhou Investment Development Co., Ltd.
CMQIP is the sister park to MCKIP located in Qinzhou, China and it was officially launched on April 1, 2012. 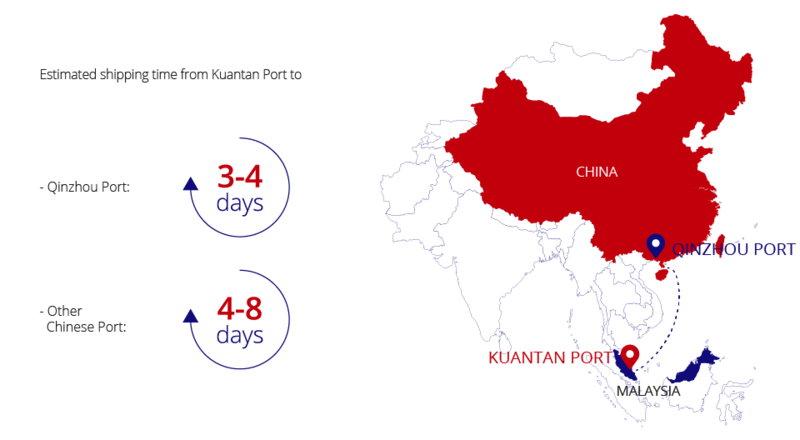 With the strong support from governments of China and Malaysia, CMQIP and MCKIP co-created a new model for international production capacity operation named "Two Countries, Twin Parks"
The total land area for CMQIP is 55 sq. 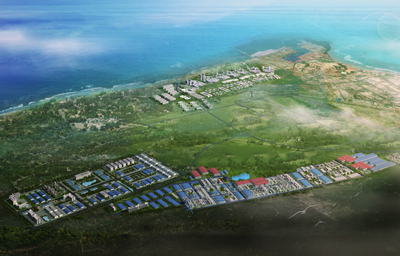 km and the industrial park can be divided into three phases. Other than factories, the industrial park consists of commercial area, residential area, school, hospital and other amenities. Currently, there are 25 projects with RMB 5.3 billion total investment value. 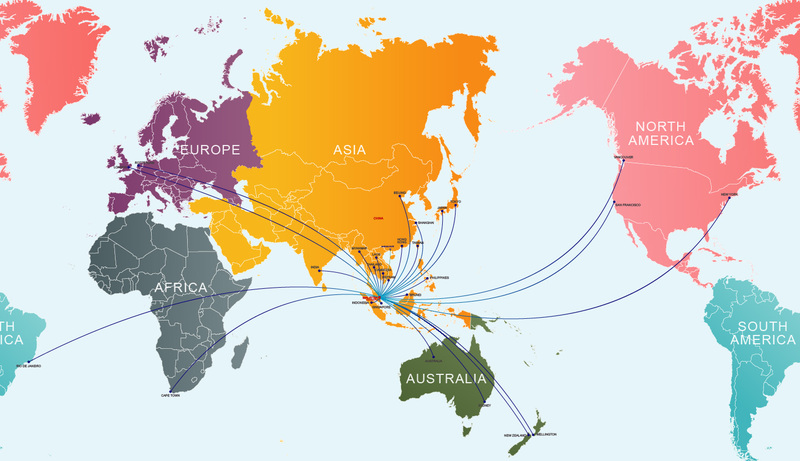 MCKIP is the key driver for attracting foreign investments into the industrial park. These investments are helping to promote job opportunities to the locals and spur the economic growth within the region. 10 + 5 years 100% corporate income tax exemption from year of statutory income derived, or 100% qualifying capital expenditure incurred for 5 years. Import duty exemption for raw materials, parts and components, plants, machinery and equipment. A special 15% income tax rate scheme for qualified knowledge workers. We are here to answer any questions you may have; reach out to us and we'll respond as soon as we can.